Under new management! 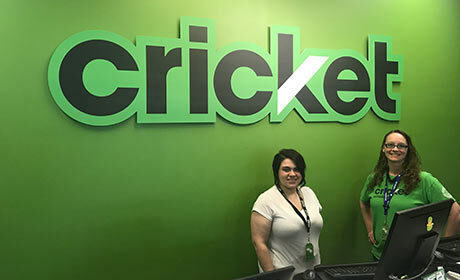 We here at Cricket strive to offer you the best deals and services in the cellular game at competitive prices! Newly added to the top 5 cellphone companies to join! We offer some of the best flagship phones there is to offer, and even the ability to bring your own unloaded GSM device to use on our service! So what are you waiting for? Come join one of the nations leading networks!